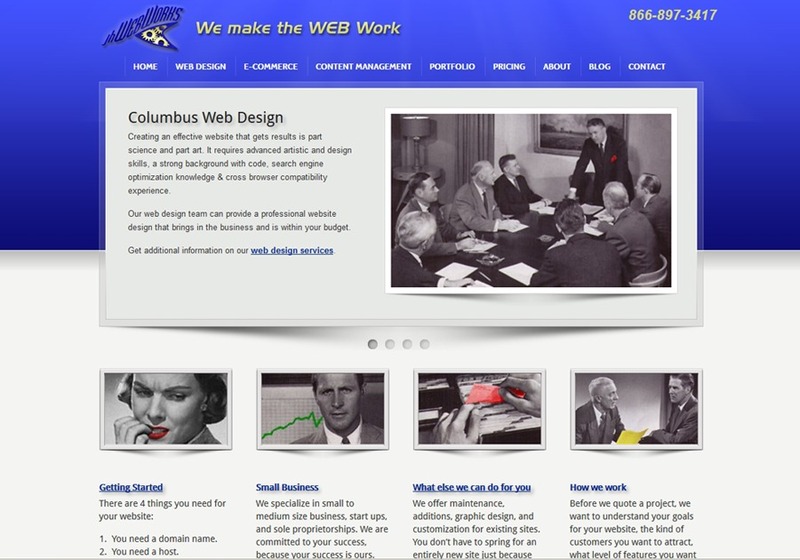 We are the web design team in Columbus Ohio you want working on your site, a one-stop shop for all your website design, development, e-commerce and hosting needs. We specialize in small to medium size businesses, start ups, and sole proprietorships. We have affordable complete solutions including domain name registration, hosting, email and self-editing website design solutions. We offer maintenance, additions, graphic design, and customization for existing sites. You don’t have to spring for an entirely new site just because you want a new look or new feature. It doesn’t matter if it’s updating a traditional website design, adding a shopping cart, or putting in a module we will help you get the most from your ever tightening budget. We are committed to your success, because your success is ours.